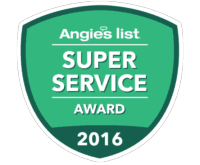 You found the best exterminator in Frisco, TX and pest control in Plano, Texas with us! Residents who’ve tried pest control companies in Dallas Texas, Collin and Denton counties voted Safe Pro Pest Control right into the elite top 1% of all companies in the Dallas, Plano and Frisco, Texas area! The office is conveniently located at 122 Rose Lane, Suite #203 Frisco TX and is only one call away, dial 214-773-9548. 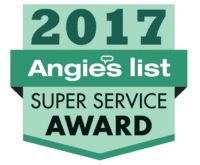 Enjoy outstanding service with our 350+ 5 star Google reviews and Angie’s List recipient of the SUPER SERVICE AWARDS for 8 years in a row. Do You Have Pest Control Issues in Dallas Area, Texas? 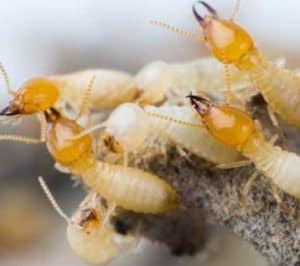 The mild winters and humid, subtropical climate we love in north Texas provide ideal conditions for termites, rats, insects and other rodents and pests to multiply. As pests populate, oftentimes, they invade your home and/or business. As soon as you detect an invader, you should contact Safe Pro Pest Control to protect your family, health and home! From the moment you schedule your completely FREE treatment quote with Safe Pro Pest Control you’ll be simply blown away with 5-star service! You’ll get a free, zero-obligation inspection of your home or office – a complete top-to-bottom investigation of your pest problem. We’ll then provide an on-the-spot cost estimate for service regarding your unique pest control problem in the Plano, Dallas, Frisco, McKinney, Allen, Prosper, Fairview, Little Elm, Lucas, Oak Point, Paloma Creek, Savannah or Celina, Texas areas. From there, if you choose, we’ll schedule your pest treatment asap – usually within 24 to 48 hours. You’ll receive expert care from one of our full-time, in-house trained technicians who are licensed, bonded, insured and given workman’s compensation. Only the best treatment products and effective traps and processes are used to safely destroy and eliminate the pests invading your space! We perform not only pest and insect treatments, we also seal and exclude any damaged areas caused by pest invaders. 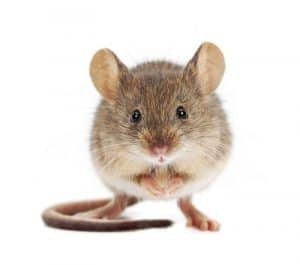 For instance, when we service clients who have Texas rats problems, we set traps, seal and block any entry-point and prevent any issues from coming back by adding rodent bait stations. This ensures your home is protected from any future invasions. Sheet metal preventing rats from re-entering. There will never be a surprise on your quote, and you can have peace of mind that we stand behind our work. Some types of pest problems, rats for instance, typically requires 2 to 4 visits to alleviate the issue. Rest assured that ALL post checkups and exterminations are included with the initial quoted price! 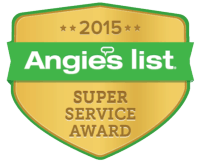 This ensures we do our best job to eliminate your pest problem the first time! Any issues or concerns, we’re a family owned business and treat customers the same way, so we’ll fix it and back it up with our 100% warranty! Please call us for details of our warranty. Don’t wait another moment, schedule your free, zero-obligation quote right now! Our office servicing pest control Frisco TX and nearby areas.